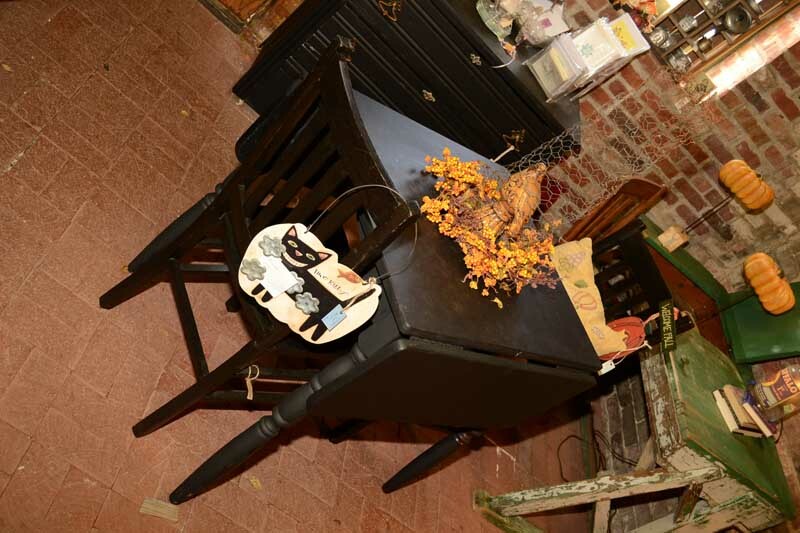 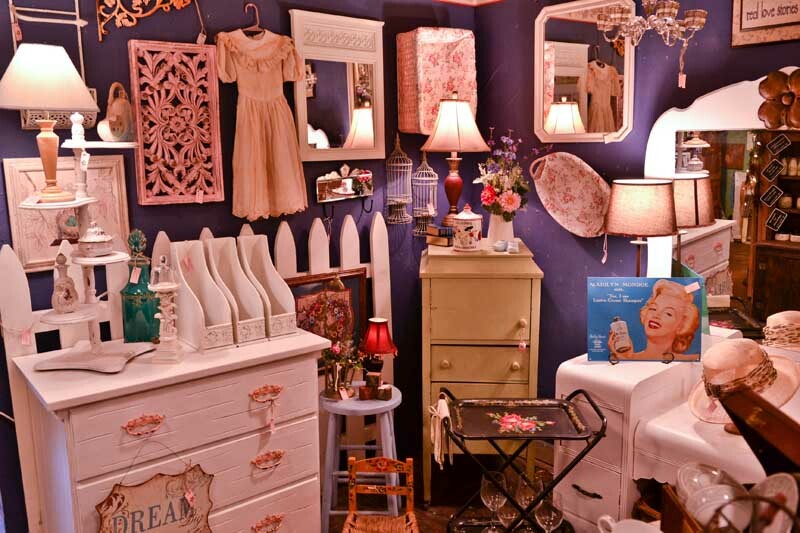 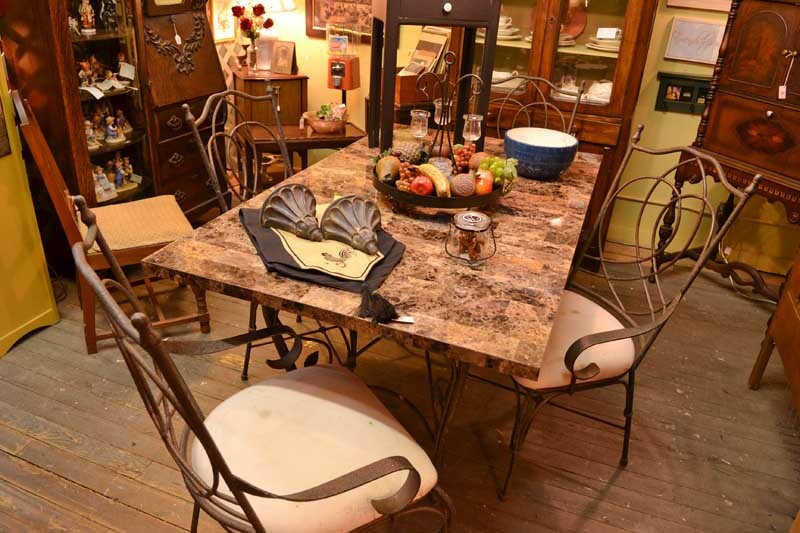 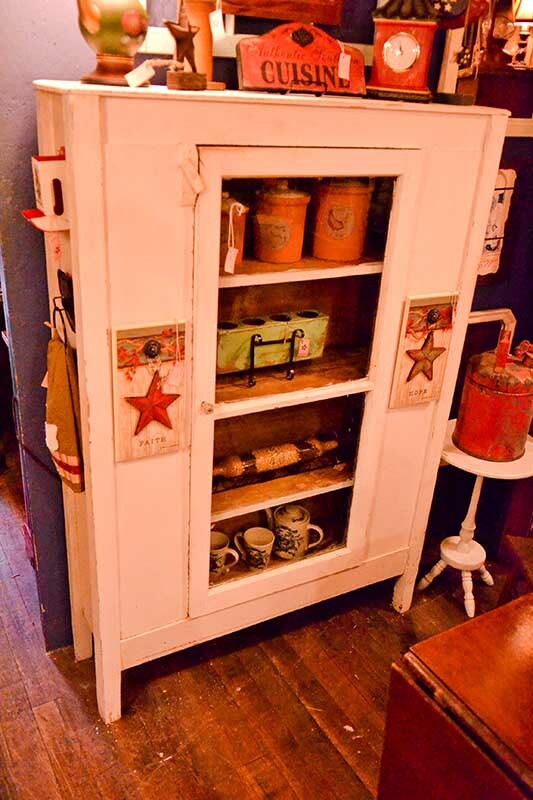 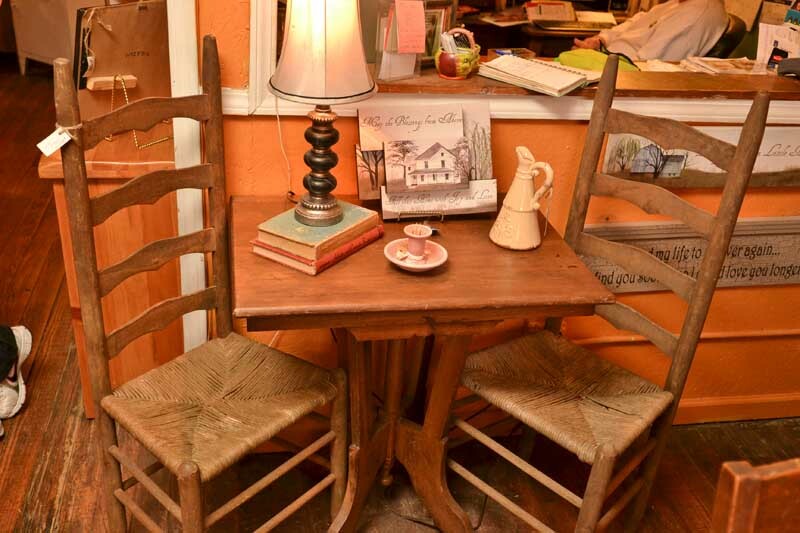 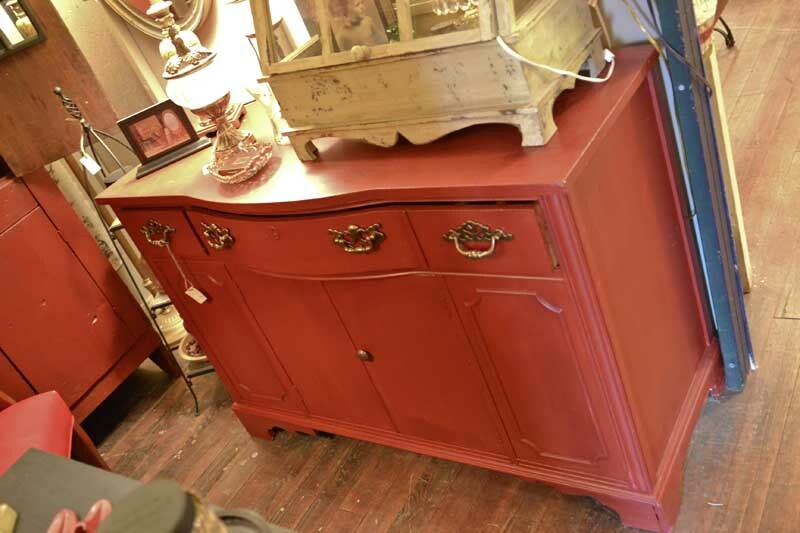 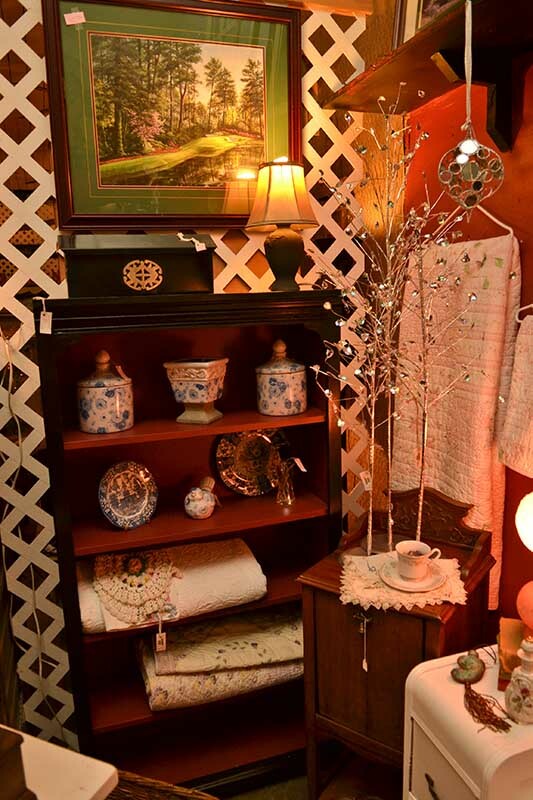 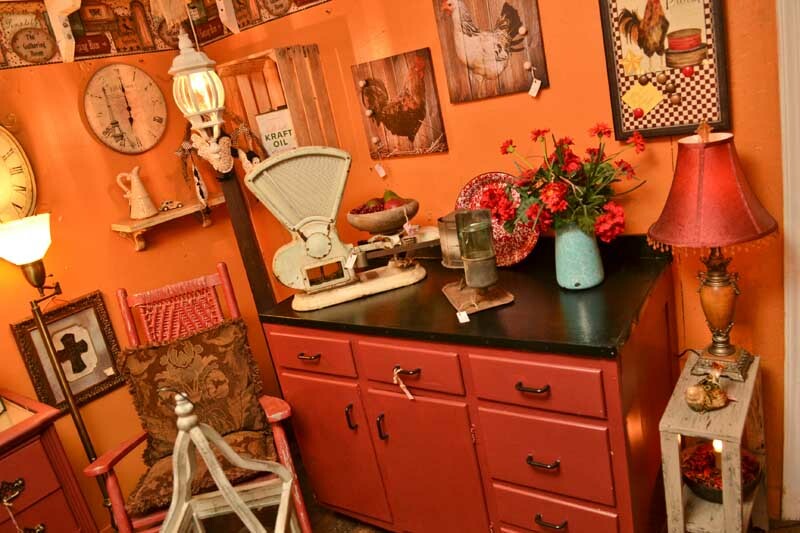 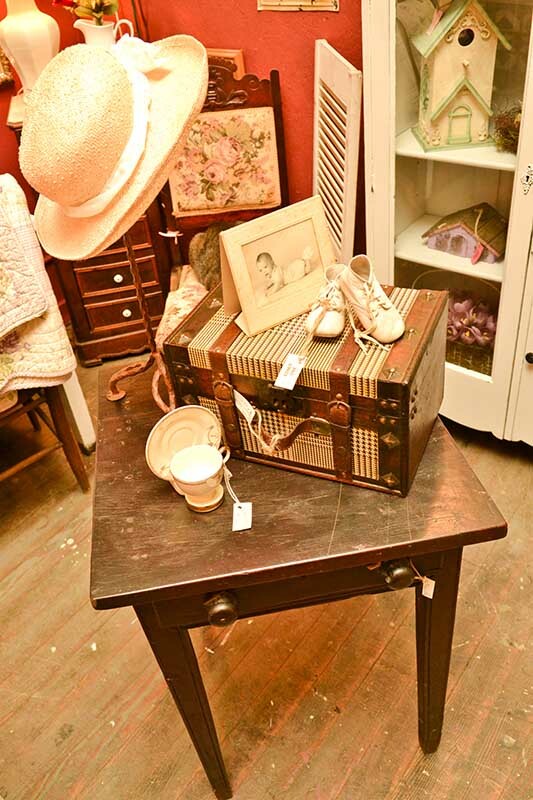 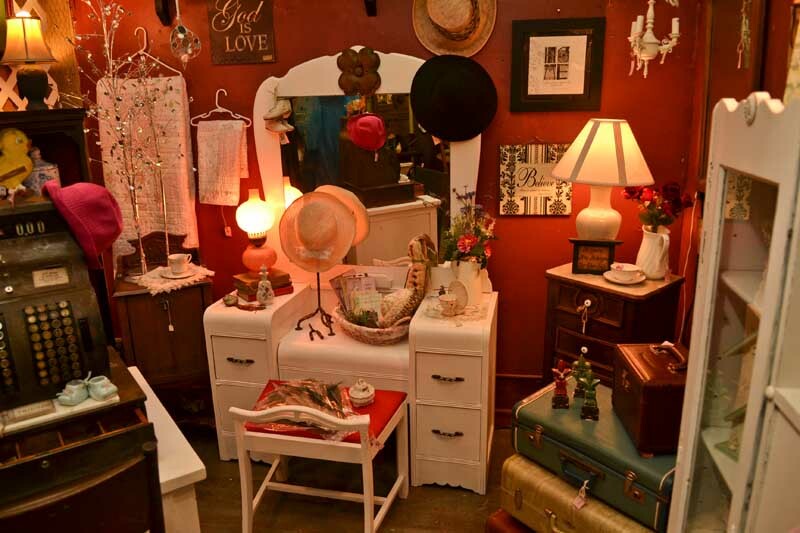 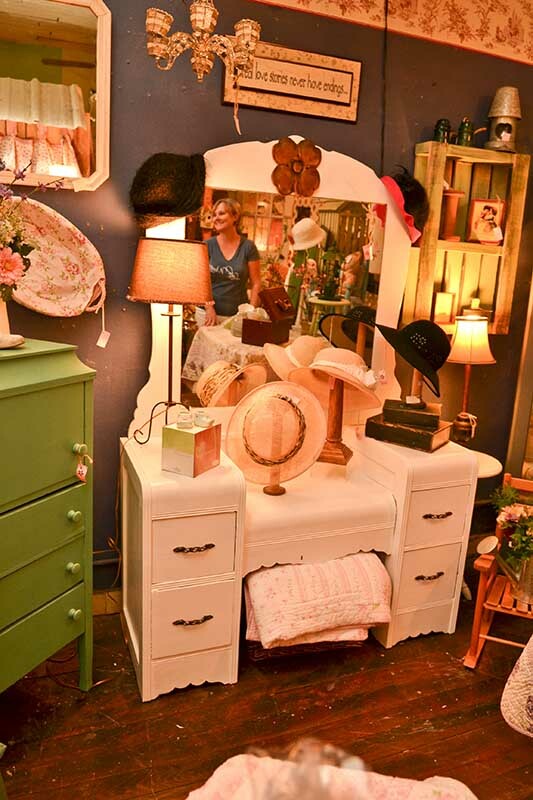 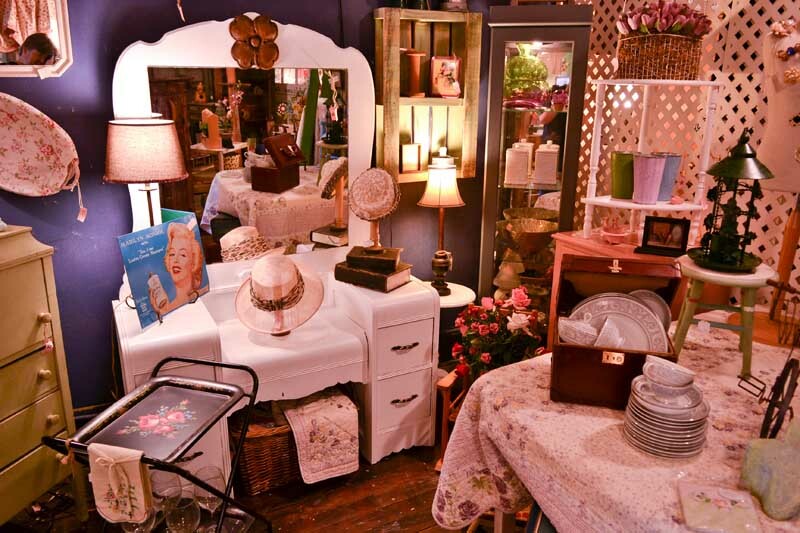 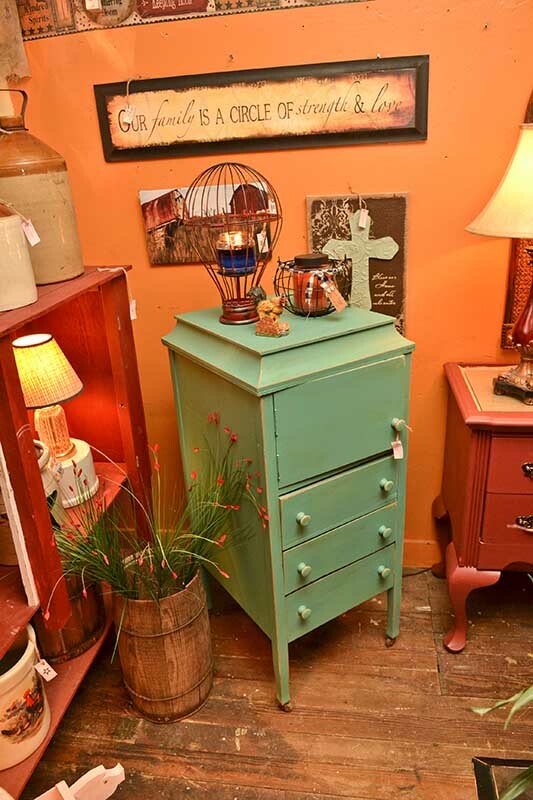 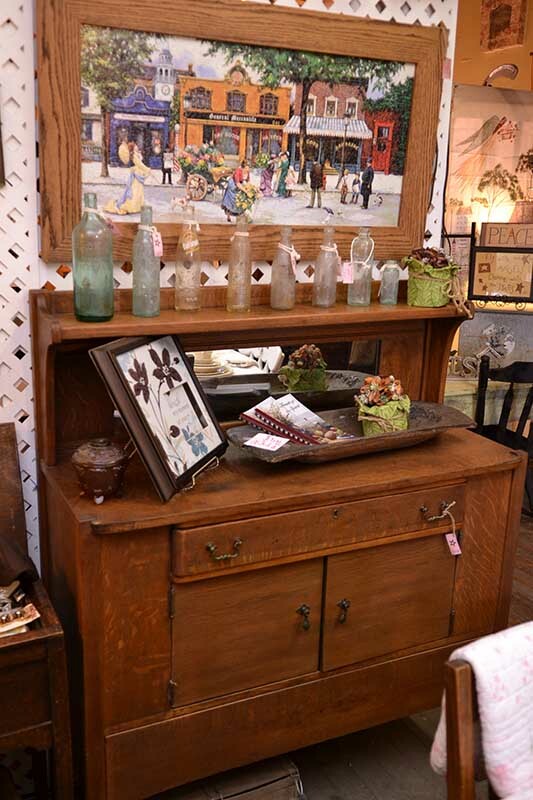 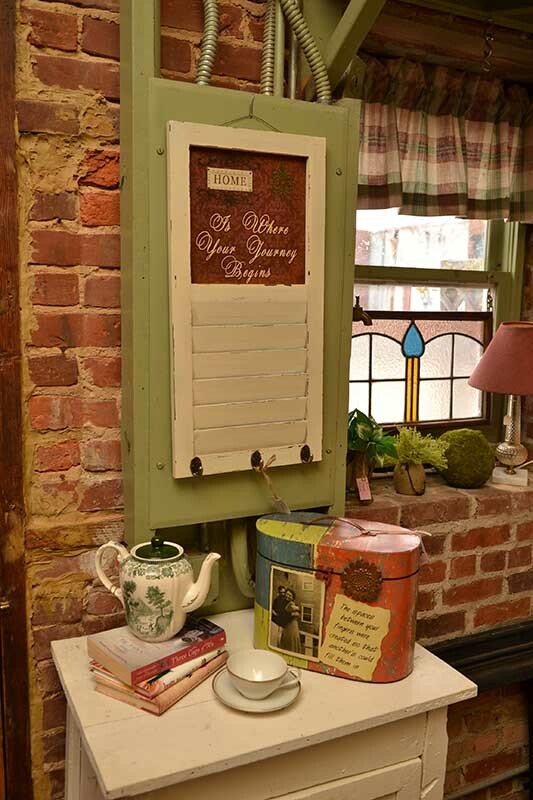 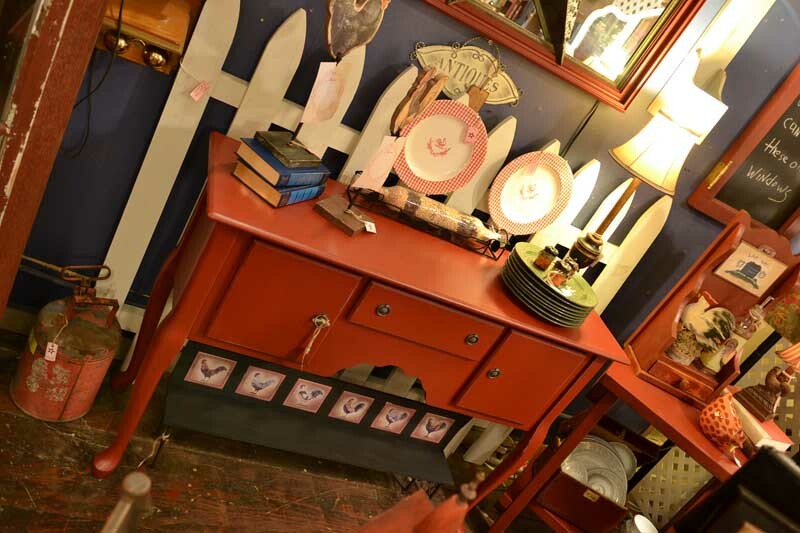 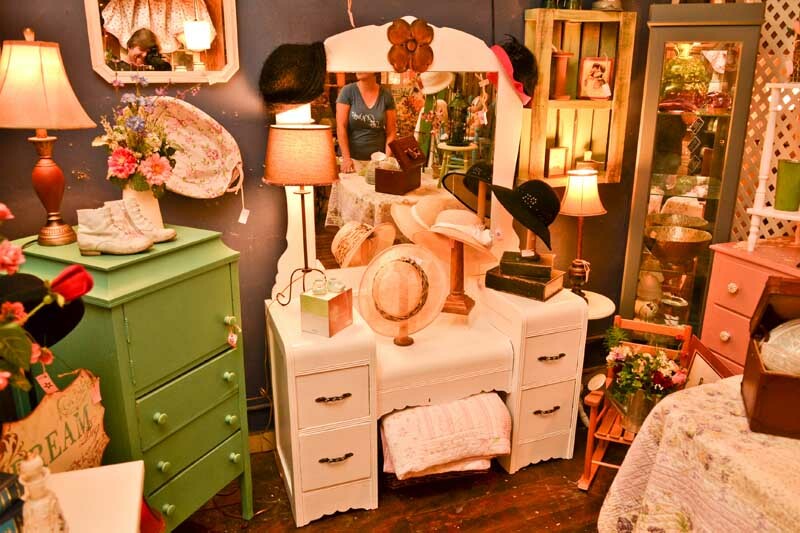 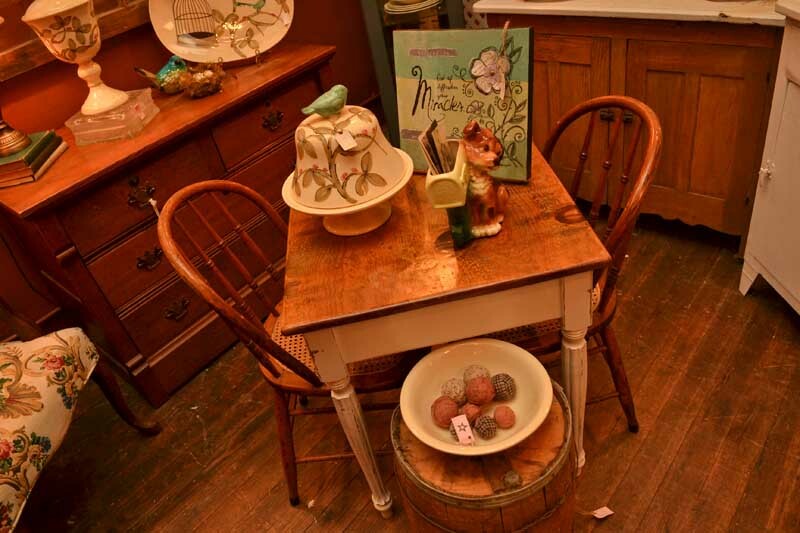 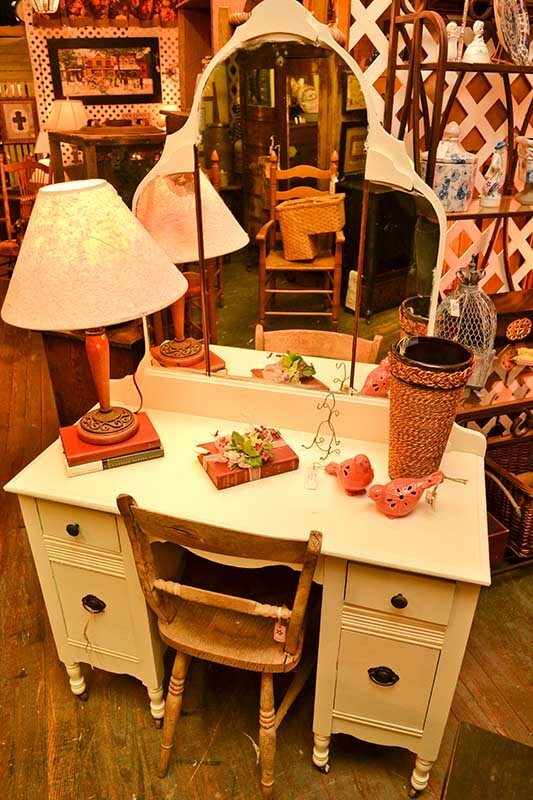 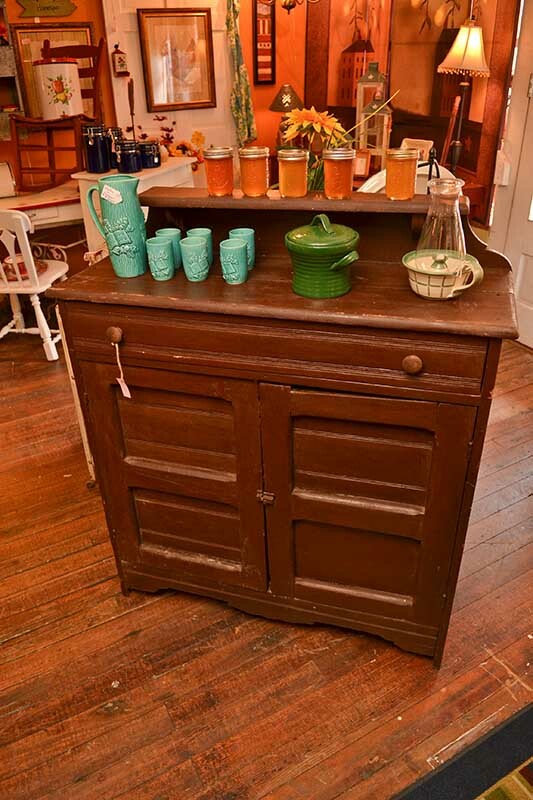 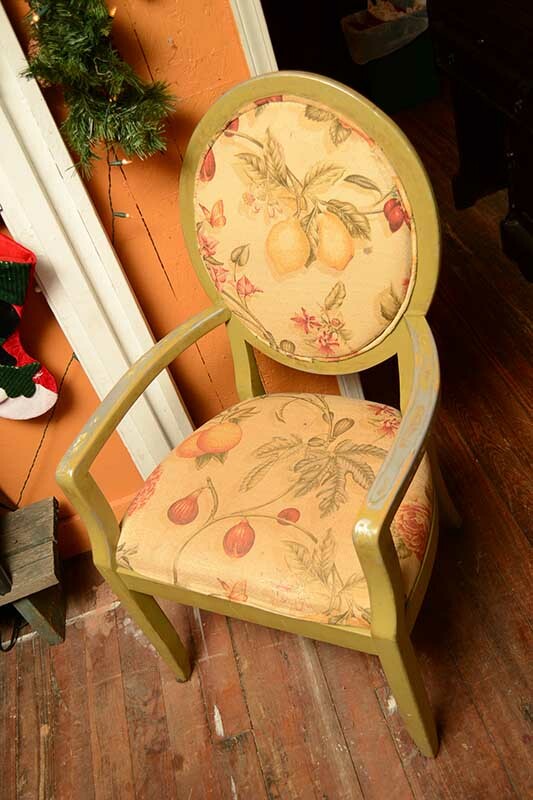 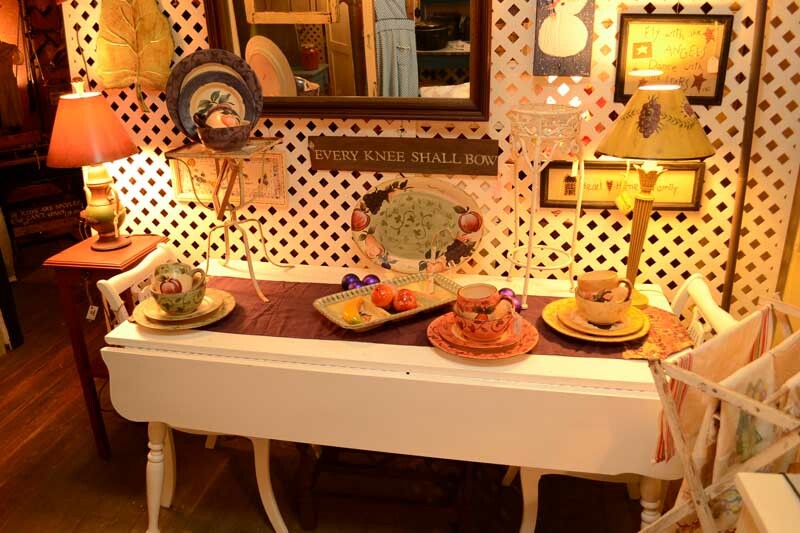 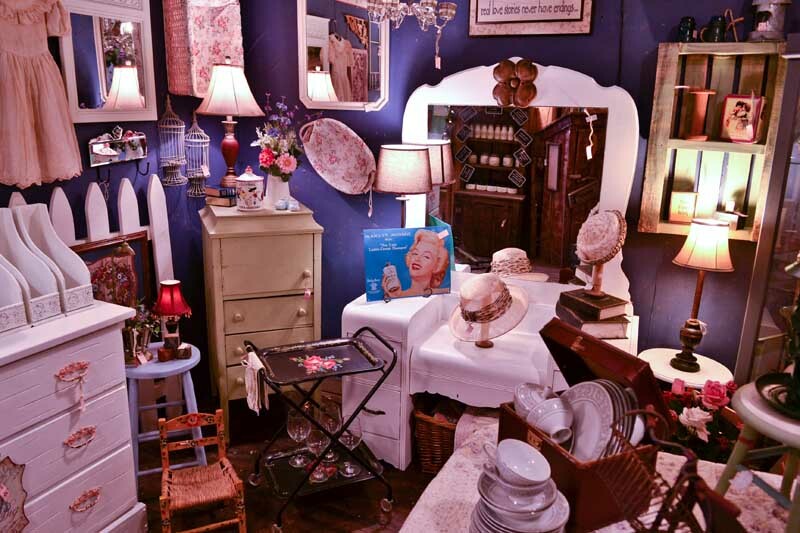 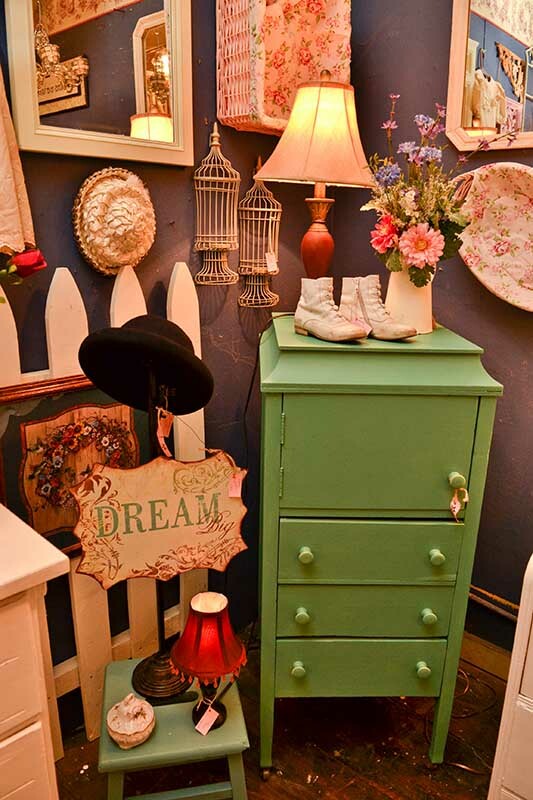 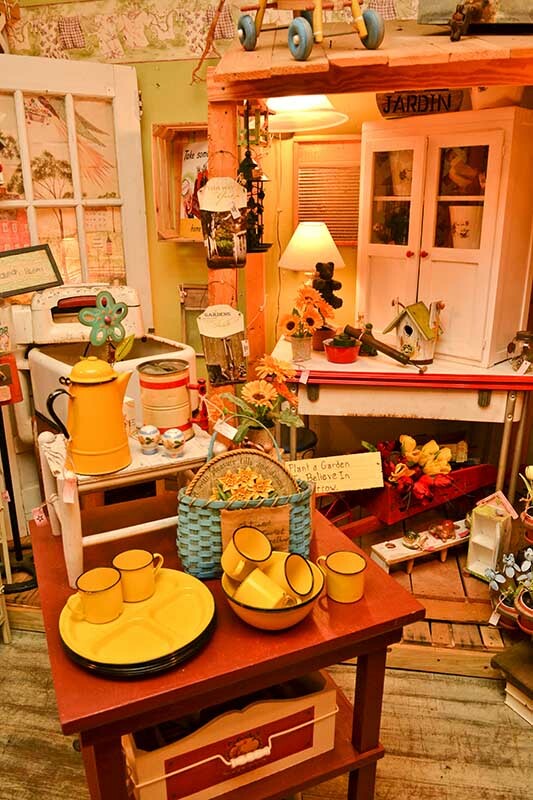 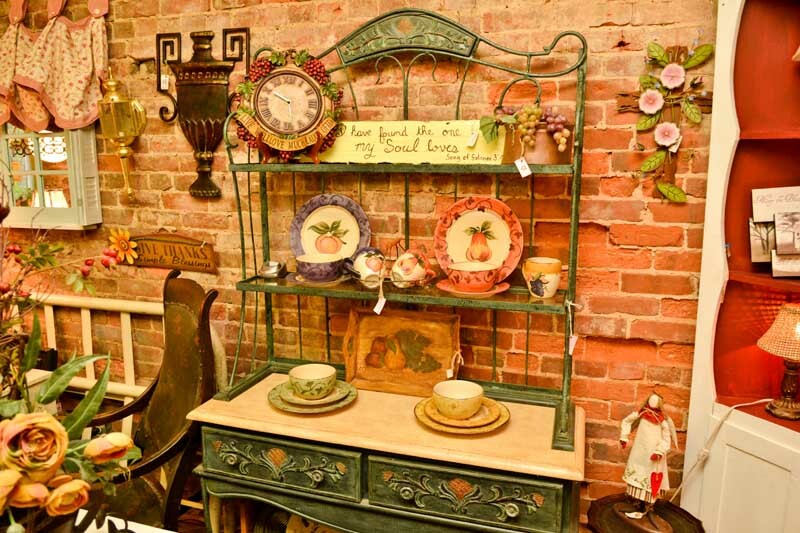 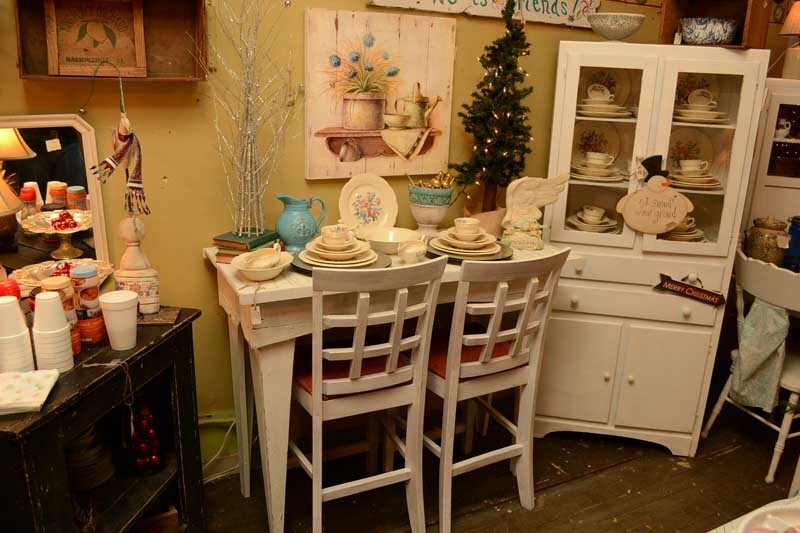 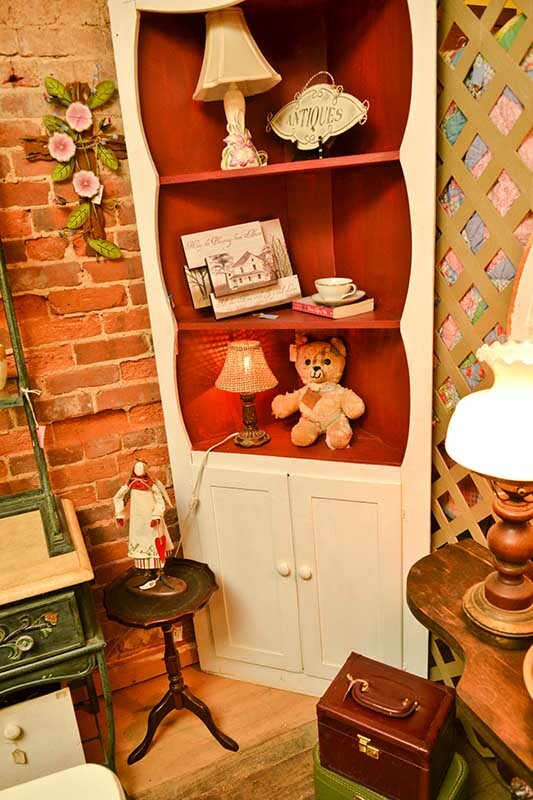 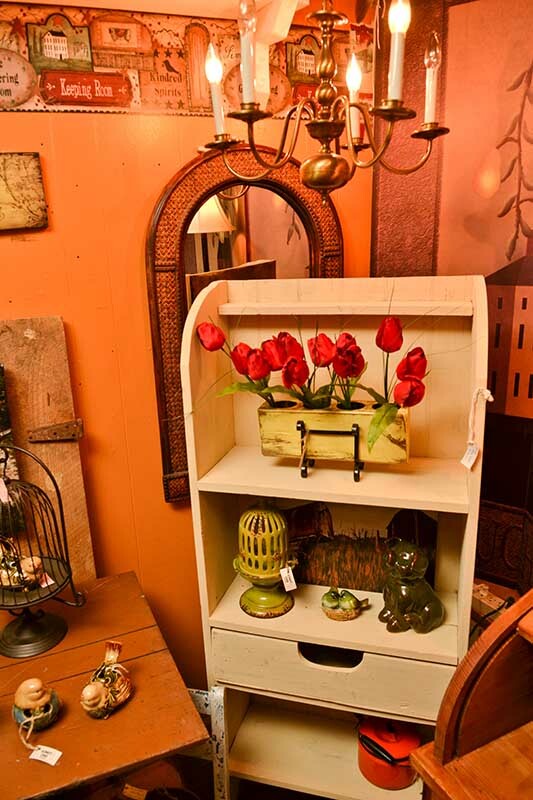 We love all things old when it comes to antiques here at Somewhere in Time Antiques. 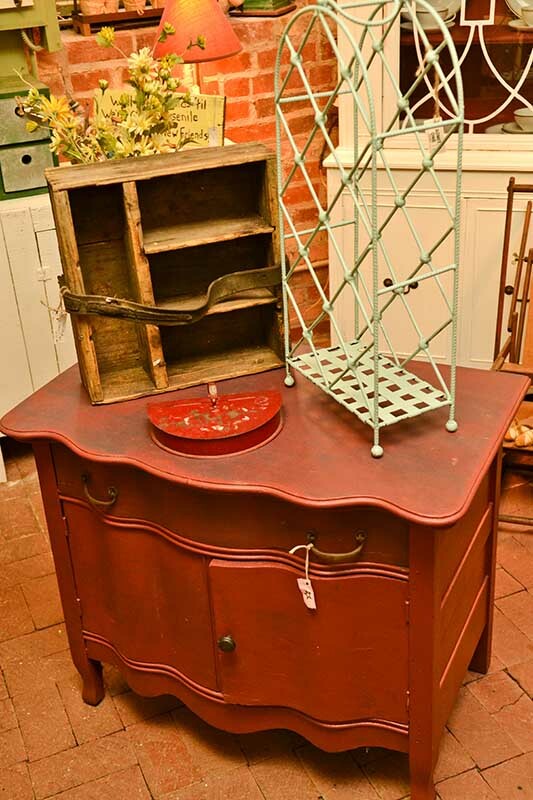 Shabby Chic Antiques are a particular favorite for us though. 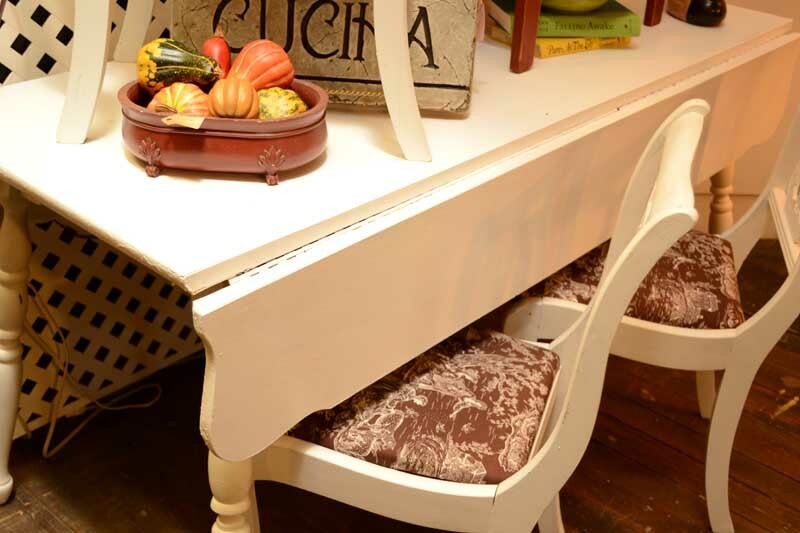 There is a simple elegance to the Shabby Chic style of furnishings. 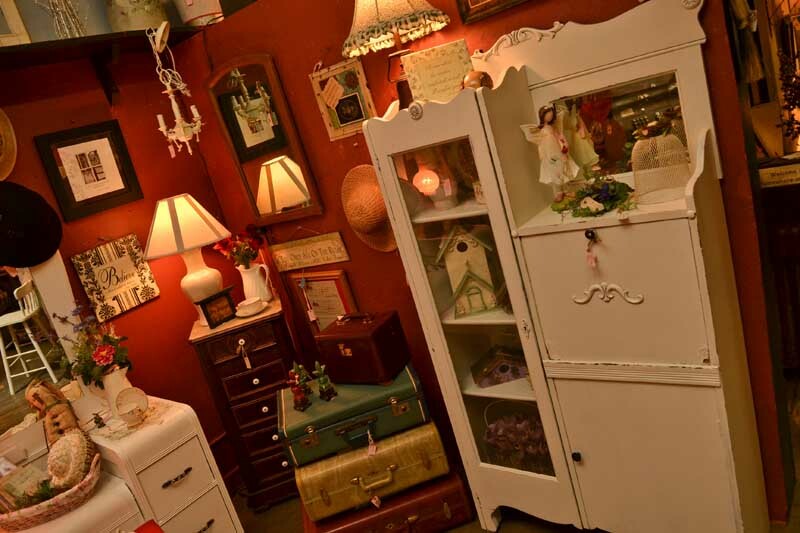 Without being over complicated or too dramatic Shabby Chic Antique Furniture gives that warm feeling of Home. 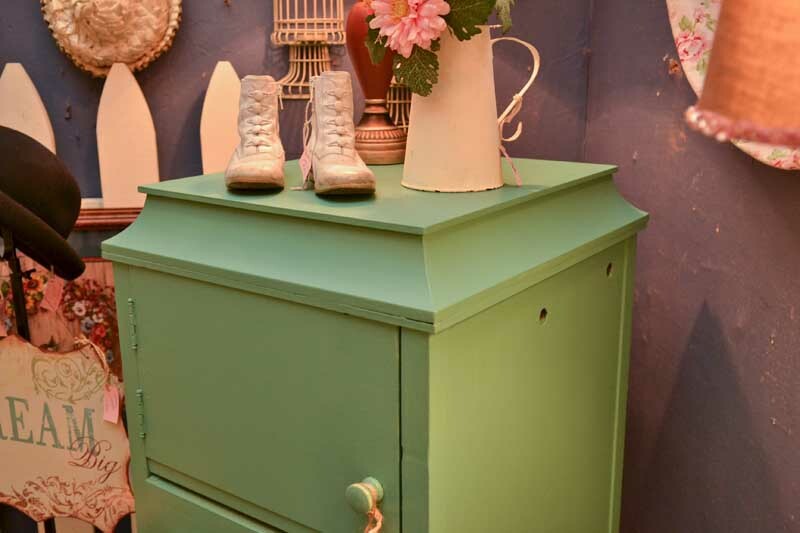 This comes simply with a minimalistic design. 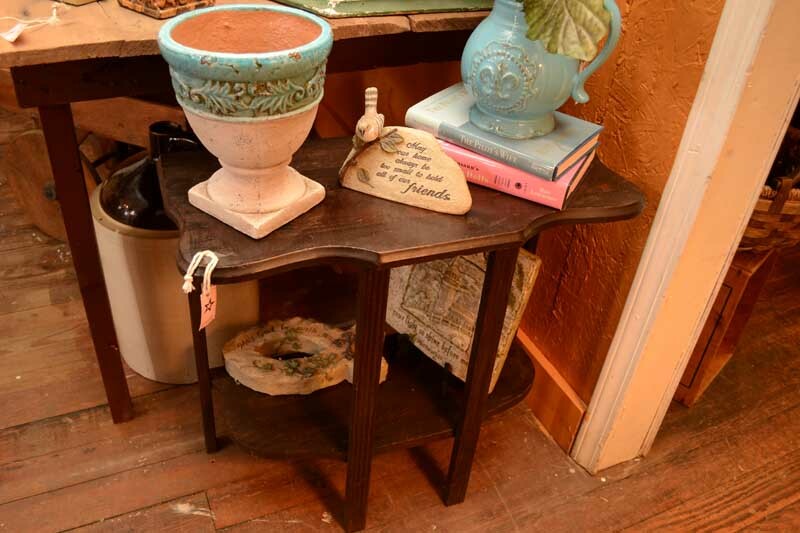 The simple expression of the design mixed with pastel colors and tinged with the age worn corners give a sense of home to the decor in any room. 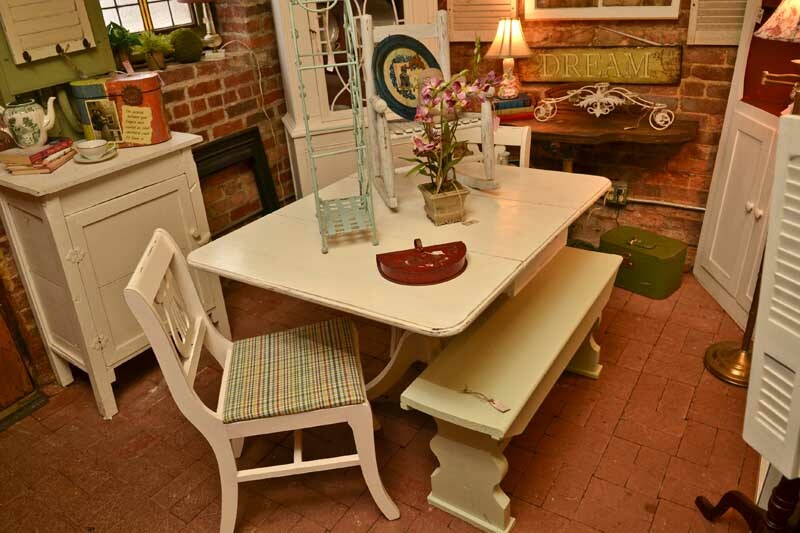 Dinning and kitchen tables along with chairs and jelly cupboards are all great examples of the pieces of furniture found in the Shabby Chicstyle ofAntiques. 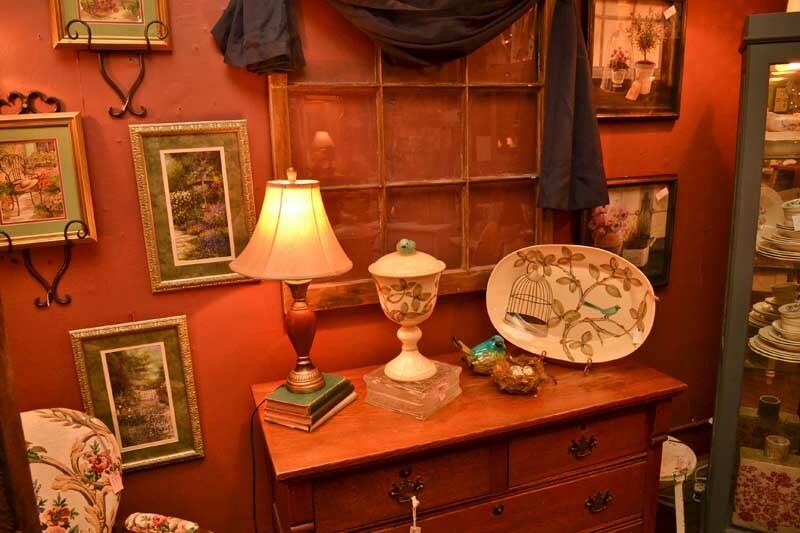 Truly, some of our favorite Antiques. 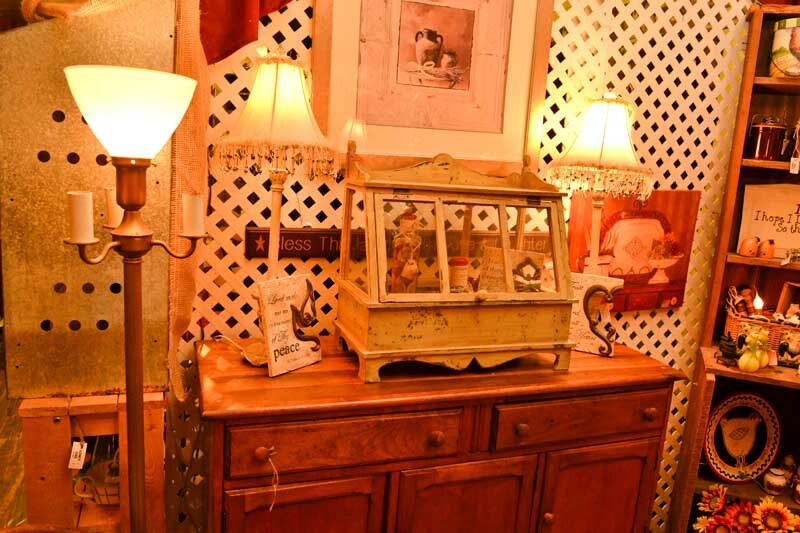 Shabby Chic pieces have a warm and relaxing feel that really make you feel at home. 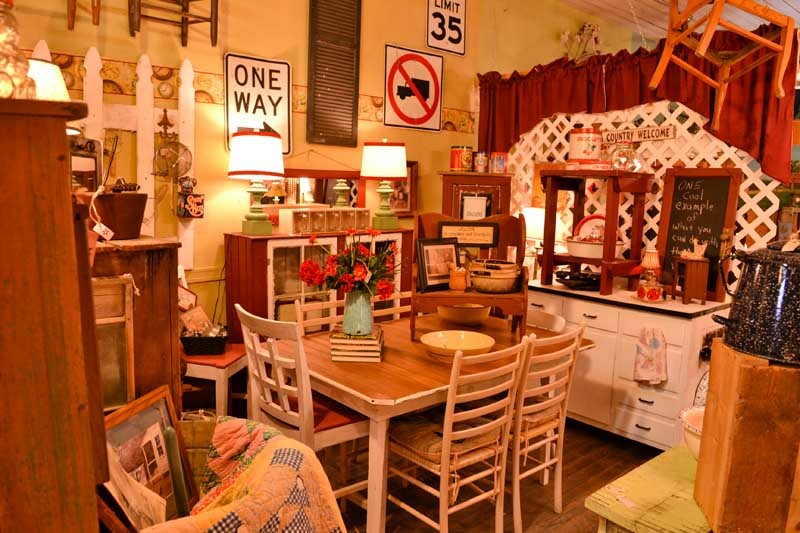 Not too Rustic, for those who want some nostalgia, but with a bit more of a modern feel. 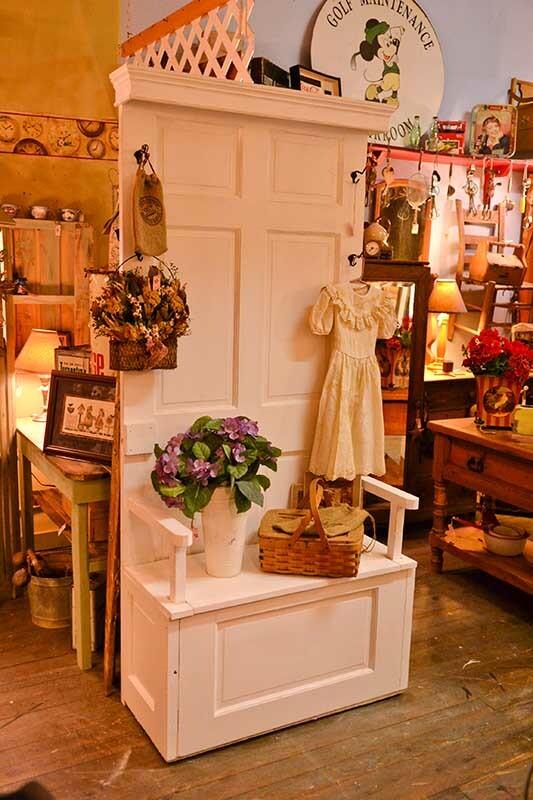 Shabby Chic is a simple and inviting design. 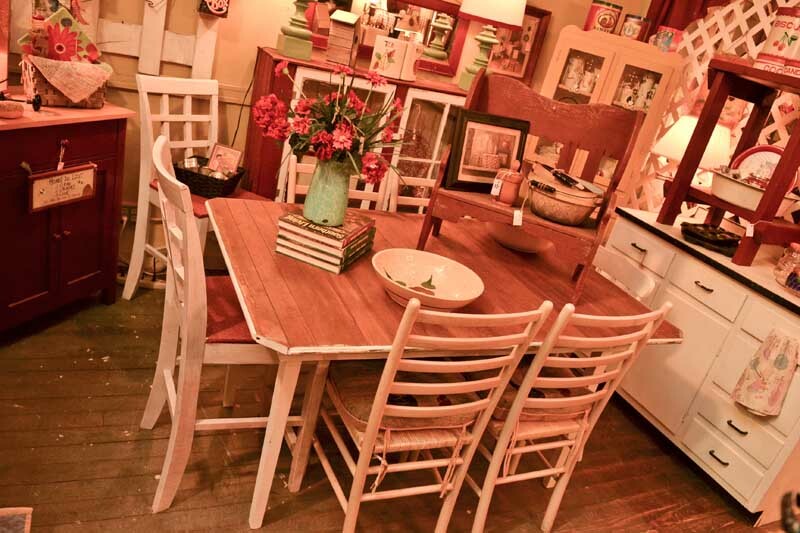 This style has a lot to offer the kitchen and dinning areas. 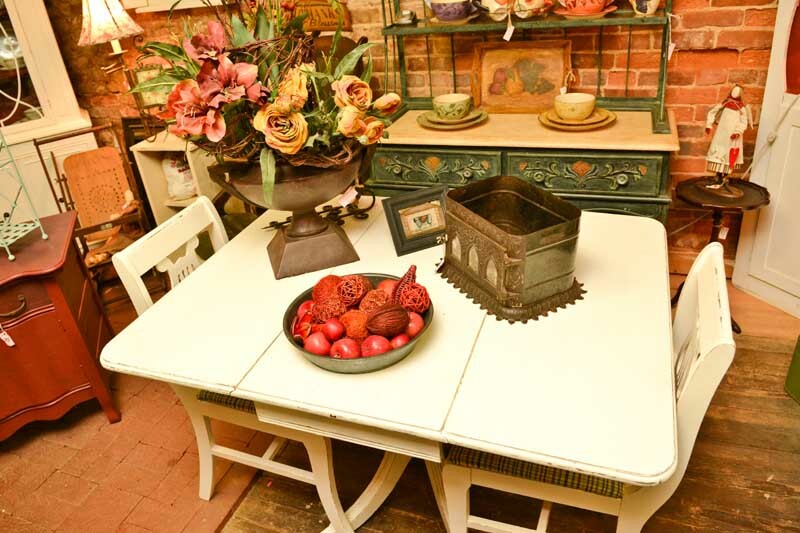 From pie safes to tables and chairs Antiques of the Shabby Chic variety can usually fit any style of decor just about anywhere. 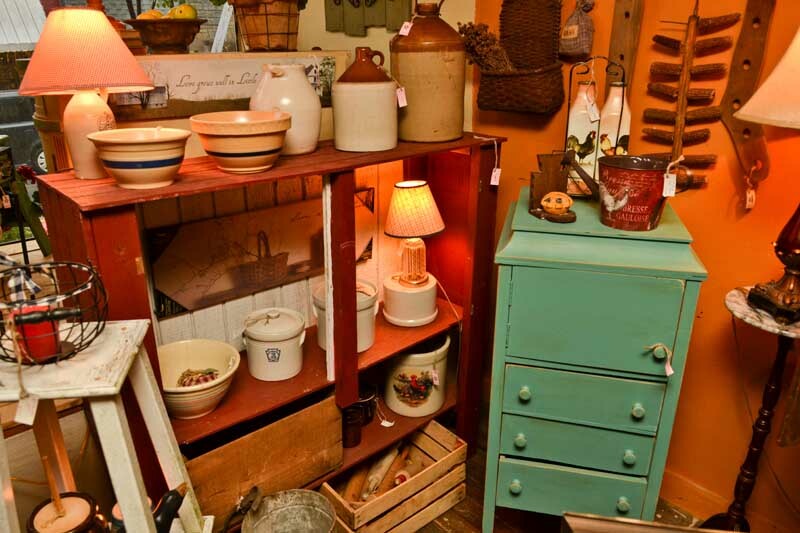 We are always looking and shopping for these Antiques.